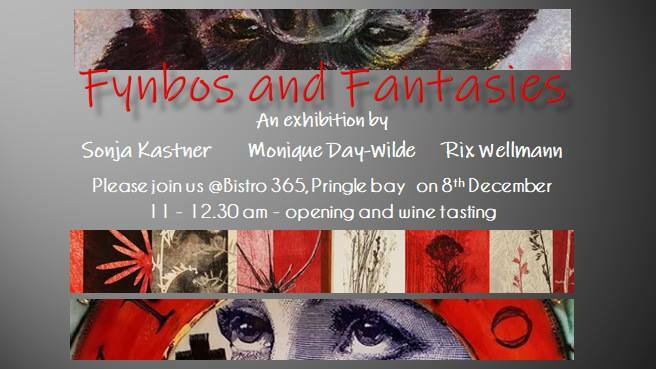 Please join Sonja Kastner, Rixiart and Monique Day-Wilde at Art for our opening on Saturday 8th December at 11:00. This promises to be an exciting and eclectic and sometimes whacky collection of ceramics, printmaking, sculpture and painting. If you don't manage to make it, the exhibition will be on until the end of February.